Huawei mobile price in Bangladesh, its important topics right now. If you ask me why? The answer is very simple. Just see their market growth in Bangladesh last few years. Every day thousands of Huawei fans search on Google ‘Huawei mobile price in Bangladesh’ content. So today it’s my discussion topics. 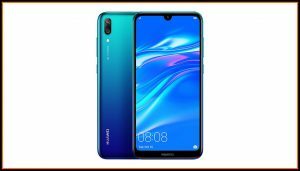 Right now Huawei is a very popular smartphone in Bnagladesh Because of its affordable price, latest technology, best quality, and lucrative design. In the Bangladesh market, 80% of the mobile user wants a lower price to mid-range mobile phone. 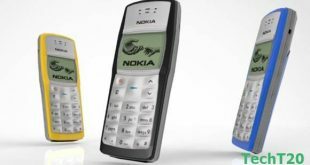 which we called the budget phone. In this point, Huawei Bangladesh has done it successfully. 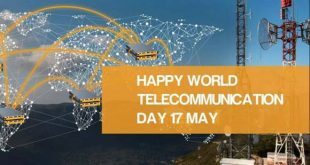 From the beginning of Huawei Bangladesh, they regularly launched their lower and midrange mobile phone to grab the mobile market share in Bangladesh. For that reason today Huawei is a very popular mobile brand in Bangladesh. Though its popular for budget phone but they have some flagship smartphone like Mate series. Basically, Huawei Mate series is only for premium users. 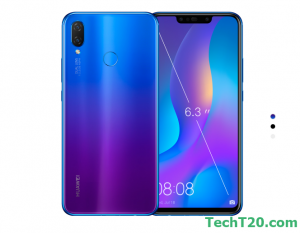 So when you want to purchase a budget smartphone then Huawei offer you their ‘Y’ series or if you want to purchase a midrange smartphone then Huawei offer you their ‘Nova’ series or when you want a premium smartphone then you can choose ‘Mate’ series. Now the choice is yours. 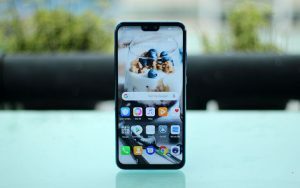 Huawei Mate 20 Pro one of the best flagship smartphone of Huawei Bangladesh. 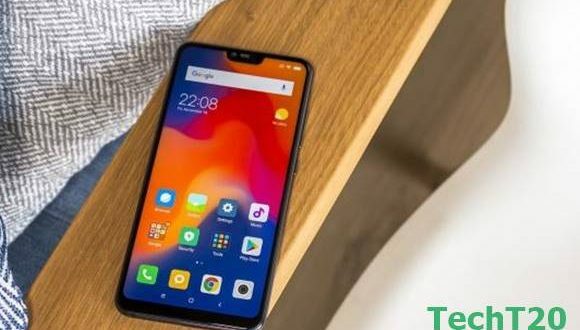 This flagship smartphone was released in Bangladesh in November 2018. The triple Leica rear camera makes it very exceptional from the flagship smartphone. 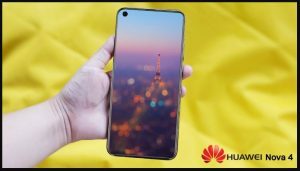 Huawei claims it is the best photography smartphone ever. Its another new feature is under display fingerprint. 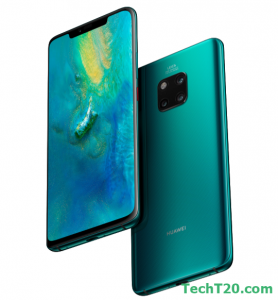 Huawei Mate 20 pro was one of the pioneers who bring under display fingerprint. But in Bangladesh perspective, its prices a little bit high. 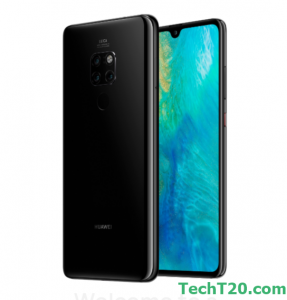 Huawei Mate 20 Pro official price in Bangladesh is BDT 89,990. But I must say with that configuration price is okay. This flagship smartphone brings 6.39 inches FHD+ AMOLED notch display. Its curved display makes the mobile great. For its display protection, Huawei uses Corning Gorilla Glass. 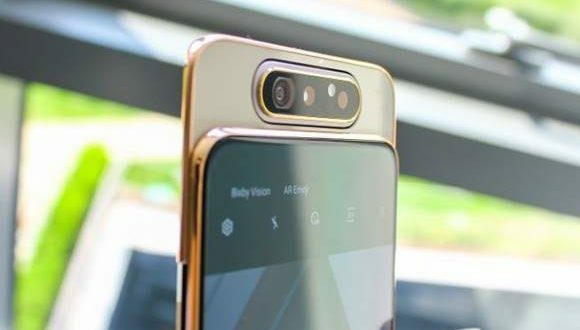 Huawei mate 20 Pro has Leica brands triple rear camera sensor. And its camera sensor megapixel is 40MP wide angle, 20MP ultra wide angle, and 8MP telephoto lens with 24MP wide-angle front-facing camera. With this camera feature, it has a dual LED flash. Huawei Mate 20 Pro uses the worlds first 7nm HiSilicon Kirin 980 chipset. This chipset is faster and more advanced. This mobile is available in Bangladesh with two storage option, one is 6 GB RAM with 128 GB internal storage and other is 8 GB of RAM and 256 GB of internal storage. This flagship mobile runs on Android Pie 9.0 version. 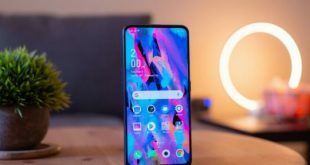 Huawei Mate 20 Pro has another great thing is super fast charging technology. 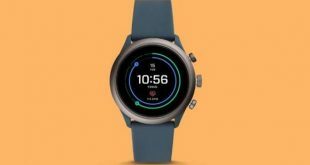 With this technology, you can charge your mobile 70% complete within 30 minutes. Basically Huawei mate 20 Pro is a threat for Samsung and other brand flagship smartphone. · Rear Camera: Triple rear camera, primary 40MP wide + 20MP ultra wide and 8MP telephoto camera, Leica optics, Dual LED flash. · Front Camera: Single 24MP wide angle camera. · Rear Camera: Triple rear camera, primary 12MP wide + 16MP ultra wide and 8MP telephoto camera, Leica optics, Dual LED flash. 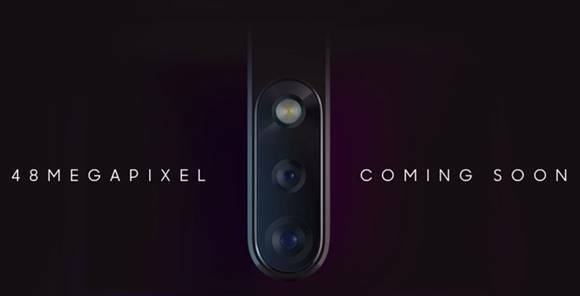 · Front Camera: Dual AI front camera, 24MP + 2MP camera. · Front Camera: Dual 13+ 2MP camera. For more info, you can visit Huawei Bangladesh official website or visit on their Official Facebook page.